The Pricewater-houseCoopers Nigeria has advised the Federal Government to focus on domestic sources of funds to finance the deficit in the 2018 budget proposal. The multinational consulting firm, in a report that analysed the 2018 budget proposal, pointed out that pension funds could bridge the deficit in the budget. The analysts said external financing could be difficult in 2018 due to the rising interest rates in advanced economies, particularly in the United States and the United Kingdom. The consulting firm estimated that the fiscal deficit in the budget proposal could amount to N3.4tn, an amount which is 69.6 per cent higher than a deficit of N2.005tn estimated by the Federal Government. According to the firm, the history of poor revenue generation in the non-oil sector may make the government’s estimated revenue generation from the sector in the coming year unrealistic, thereby creating a huge deficit in the budget. “Whilst the reduced reliance on oil revenues is plausible, the trend and reasons for revenue underperformance in prior years suggest that this target might be difficult to achieve,” a group of analysts led by a Partner and Chief Economist, PwC Nigeria, Andrew Nevin, stated. President Muhammadu Buhari had released a budget proposal last week showing a total expenditure of N8.612tn, with oil and non-oil accounting for 37 per cent and 63 per cent of its funding, respectively. The budget assumed an oil price benchmark of $45 per barrel, oil production of 2.3 million barrels per day, and an exchange rate of N305 to $1. 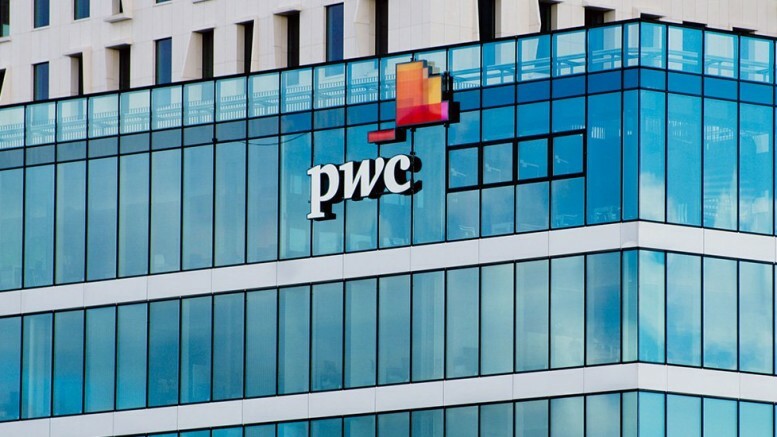 The PwC argued the impact of the strategic measures by the government to expand the tax base and increase tax compliance to address the low tax to the GDP ratio of six per cent had yet to materialise. In its analysis of the budget’s inflationary risk, the multinational firm said the reflationary budget, which provided for a 12 per cent increase in personnel costs suggested inflation of the economy. The report said, “Given a reduction in core inflation to 12.1 per cent year-on-year in September 2017, and our expectation of a continued moderation in inflation in the near term, we believe there is sufficient head-room for rate cut in the first quarter of 2018. 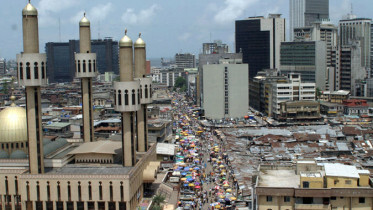 Be the first to comment on "Focus on Domestic Lending, PwC Urges FG"